Pager signals a nextgen med ‘extension’ and is being beta tested in NYC… a “tech health” mobile app where healthcare consumers can request a doctor for an in-home consultation. – payers, providing accurate and timely data to meet customer needs and protects proprietary data while allowing customers access to multi-payer information. 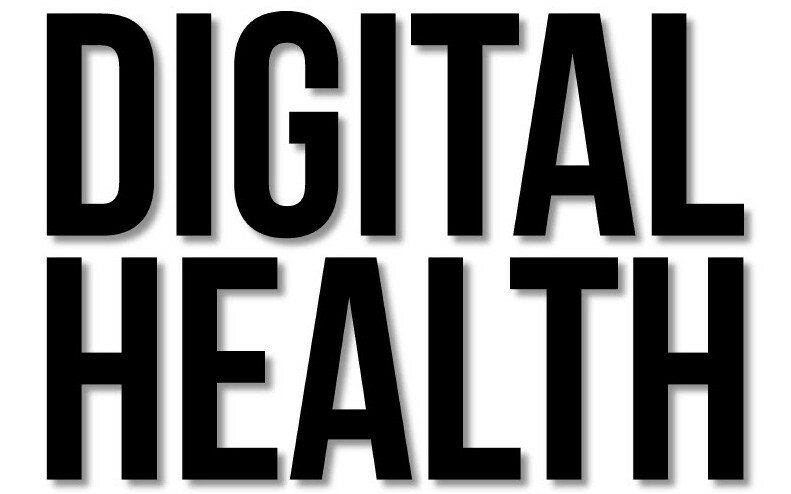 Digital health platform programs in the works, similar to Humana and Pharos’ “Tel-assurance” model, signal a future of #telehealth #mHealth #eHealth connectivity to improve patient engagement, treatment and outcomes. Validic is a leader in the next phase of digital communication across devices and platforms, enabling consumer-patient-user devices to share information with health care providers. The capability to communicate across digital languages is a key factor in digital health care uptake in a fast-growing market. A recent award by Gartner captures the factor of ‘coolness’ of the Validic model and foresees expanding connectivity in an Internet of Things/Age of Context where digital health is shaping a revolution in health care practice, delivery and successful treatment outcomes.